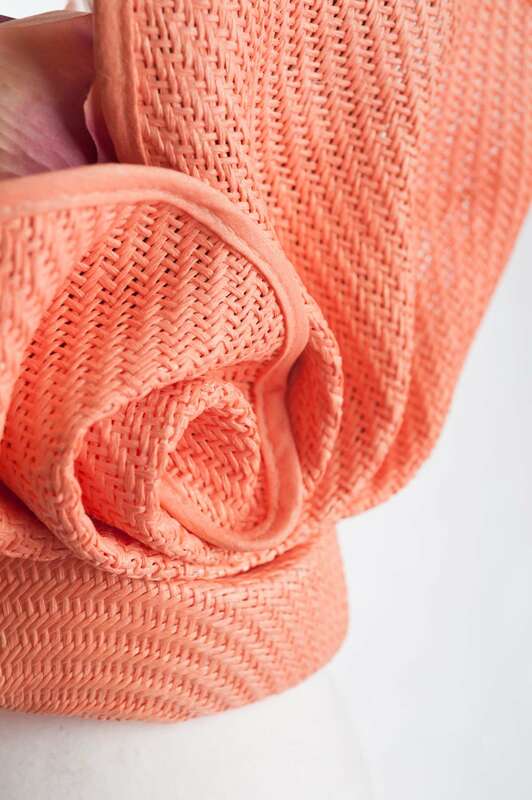 View basket “Vivien” has been added to your basket. 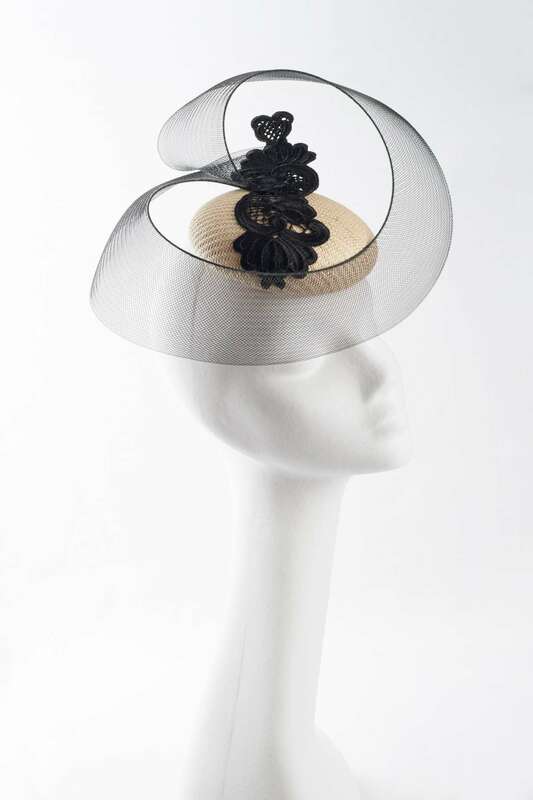 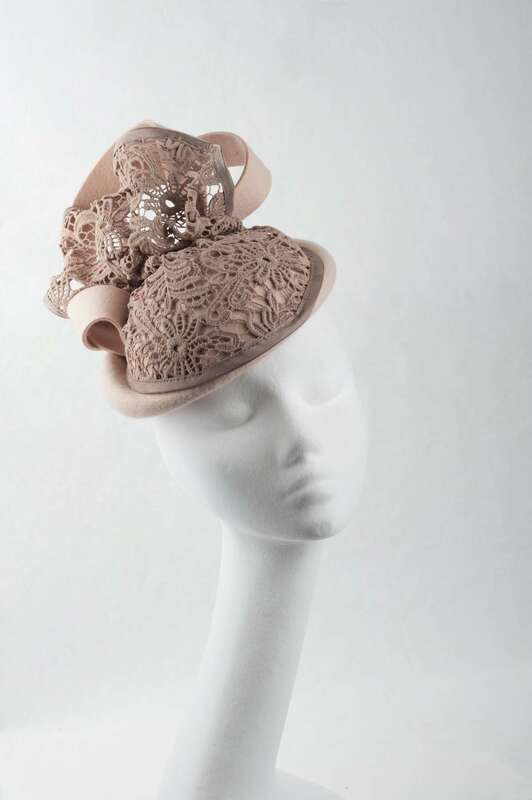 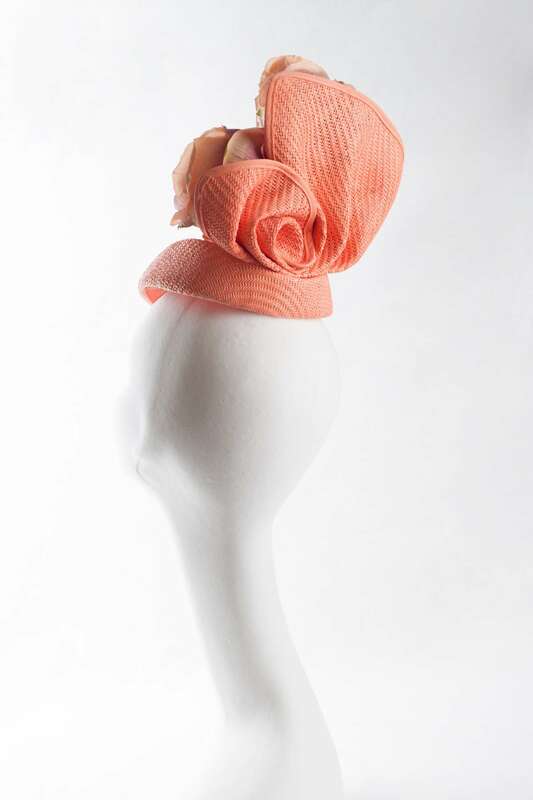 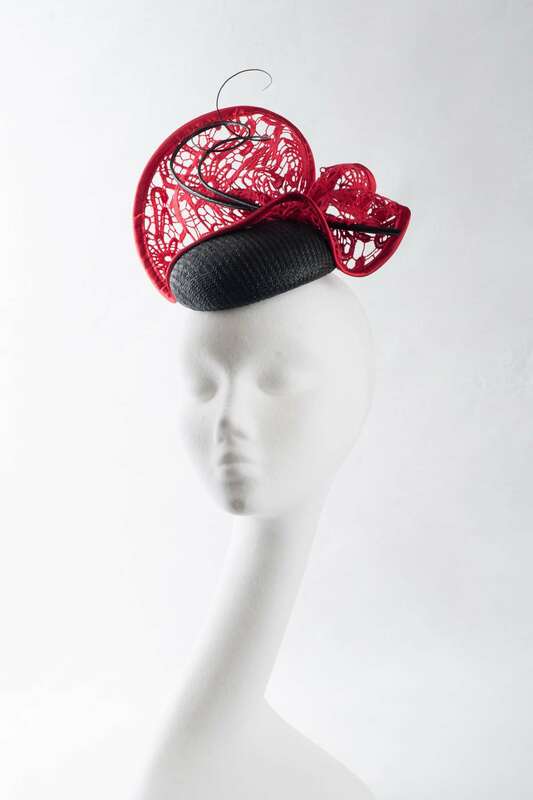 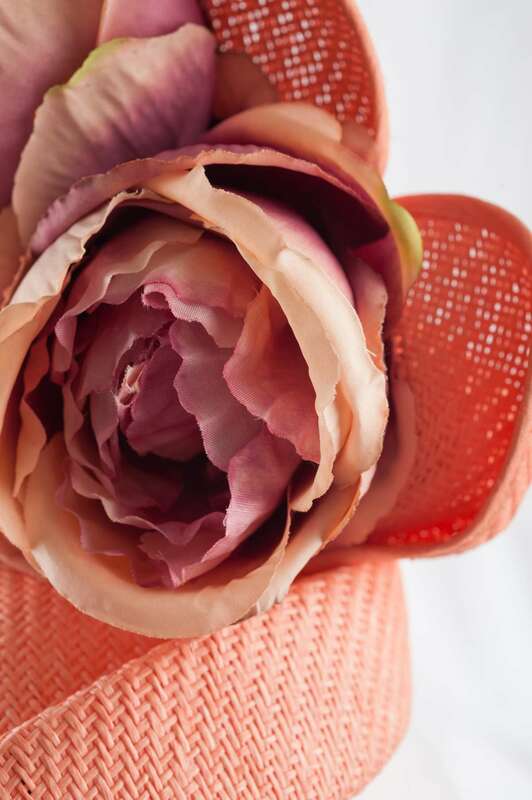 Add an elegant finish to a special occasions outfit with this headpiece designed by Elaine White. 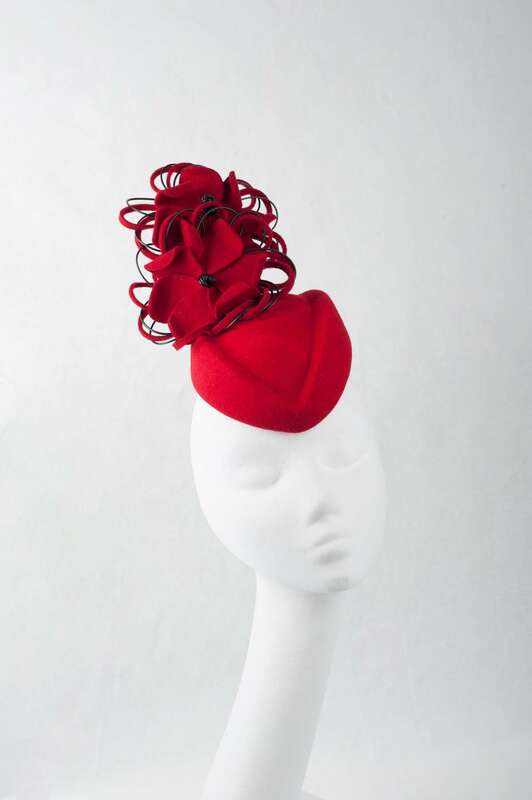 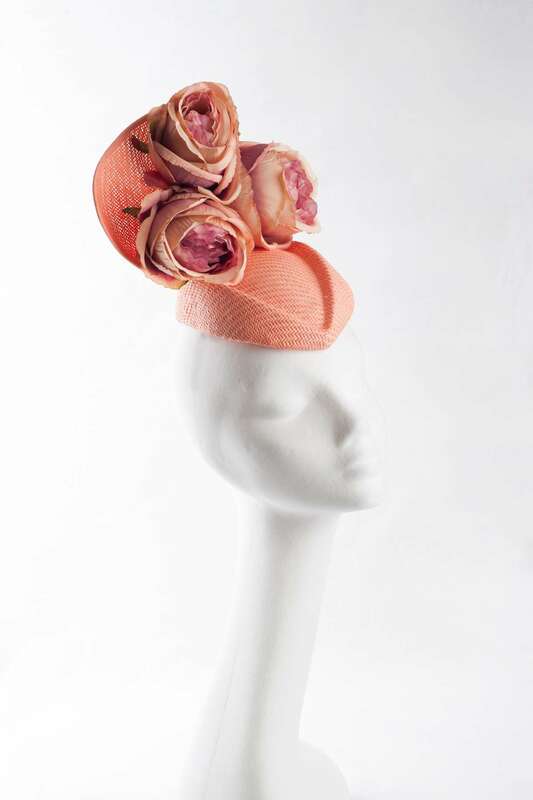 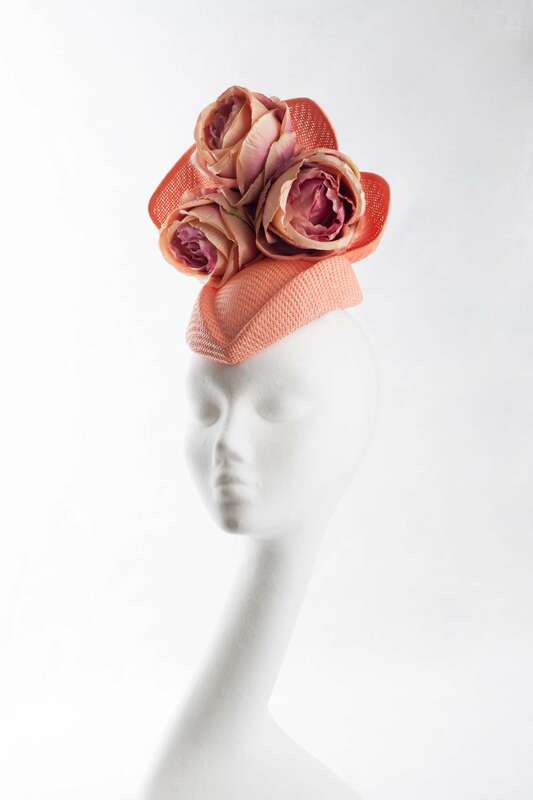 Placed upon the head straight to maintain the unique style, it features a swirled design at the back with Rose detailing to the front.